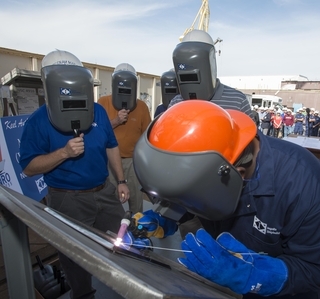 Ingalls Shipbuilding will authenticate the keel for the company’s seventh U.S. Coast Guard National Security Cutter, Kimball (WMSL 756), on Friday, March 4. Adm. Paul Zukunft, commandant of the U.S. Coast Guard, is the ceremony’s keynote speaker. Kay Bowen Webber Cochran, wife of Sen. Thad Cochran, R-Miss., is the ship sponsor and will have her initials welded onto a keel plate at the end of the ceremony. 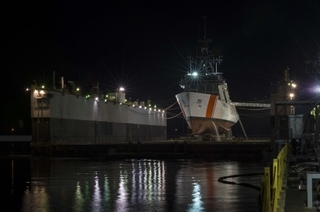 The ship is named in honor of Sumner Kimball, who organized and directed the U.S. Life Saving Service and was a pioneer in organizing all of the different facilities associated with the service into what eventually would become the U.S. Coast Guard.